Mr. Mike’s Plumbing & Furnace guarantees total comfort in your home year round! We can help you with all your questions regarding new Air Conditioning Systems in Calgary. Mr. Mike’s Plumbing & Furnace air conditioning systems are more than capable of keeping your home at a constant temperature, guaranteed! Considering the investment you family has already made in your home, you should be able to enjoy it inside and out, every day! Also, ask about zoning climate control with you air conditioning system. That way everyone in your household can have there are exactly the way then like. Call or Complete our Form, We’re Happy to Help! 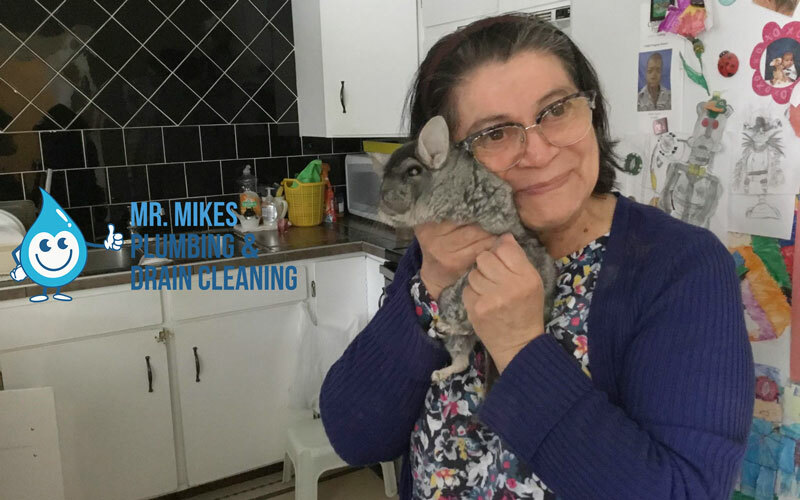 Click here to read about our new installation guarantees, and here to read what other delighted customers have said about Mr. Mike’s Plumbing & Furnace in Calgary! To ensure that your air conditioning system is functioning correctly, we need to first make sure that it is the correct size for your home. Next, we need to make sure that it is installed by a qualified professional. All of Mr. Mike’s Plumbing & Furnace air conditioning system installation technicians are expertly trained so you can be sure that you are receiving the utmost in service. Additionally Mr. Mike’s Plumbing & Furnace experts can determine whether or not your current furnace ducts are up to standard for your air conditioning system to work properly. Since moving cold air upwards tougher than moving warm air, our technicians will assess your homes suitability for an add on air conditioning upgrade. Professional advice that you need to make sure you are making the right choice. Call now for a free estimate! Mr. Mike’s Plumbing & Furnace holds dealer authorization from some of the most prestigious and efficient air conditioning brands. Be sure that you are receiving the highest rated units for energy efficiency, warranties, and reliability. AC’s installed within 24 hours! With Mr. Mike’s Plumbing & Furnace, you could be enjoying the climate controlled comfort from your brand new air conditioning system within 2 hours of calling. We at Mr. Mike’s Plumbing & Furnace have been installing new air conditioning units in the Calgary Area for over 30 years. Our superior reputation stems from the best service, attention to detail, and sheer commitment in ensuring we are installing the air conditioning system at a time that is most convenient to you. We guarantee that your technician will be prompt, professional, and respect your home every time! We can help you discern which of the latest air conditioning features and add-ons will best fit your home and system. We carry anything from gas-fired furnace integration for an all in one furnace and air conditioning installation to zoned climate control. Value is guaranteed when you buy from Mr. Mike’s Plumbing & Furnace. 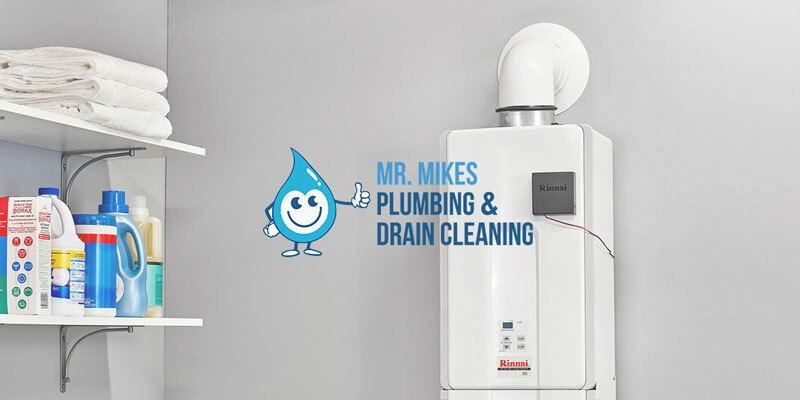 With professional service, energy efficient air conditioning systems, and industry leading air conditioning warranties Mr. Mike’s Plumbing & Furnace is making sure you are getting the most bang for your buck. 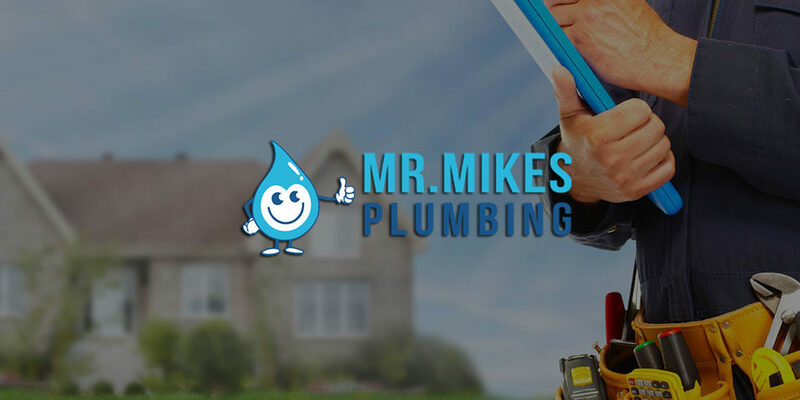 Our goal is leaving you with peace of mind, knowing that the air conditioning system that you purchase from Mr. Mike’s Plumbing & Furnace will do exactly what we say it will, for years to come! For all things air conditioning in Calgary call us at Mr. Mike’s Plumbing & Furnace today!